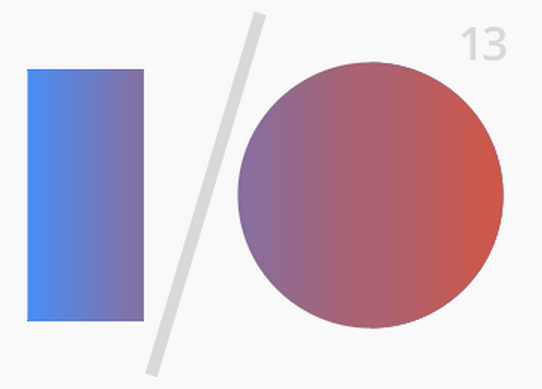 Google just dropped the 2013 Google I/O registration date as March 13 at 7AM. Like last year, attendees will have to pay for their tickets using a Google+ and Google Wallet account, so make sure to get those set up if you intend on going. And as always, expect tickets to sell out within the first 5 minutes. Update: Google also threw out pricing details on their G+ page. Registration will open on Wednesday, March 13, 2013 at 7:00 AM PDT (GMT-7) and will remain open until tickets are sold out. Based on demand in previous years, we expect to sell out quickly. Just like last year, ticket prices will be USD $900 for general attendees and $300 for academic attendees, and you’ll need a Google+ account and a Google Wallet buyer account to register.